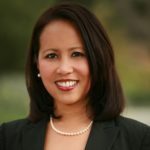 Rachelle Pastor Arizmendi (PACE), Mayor of the City of Sierra Madre, was the first woman of color to be elected to the Sierra Madre City Council in 2014. 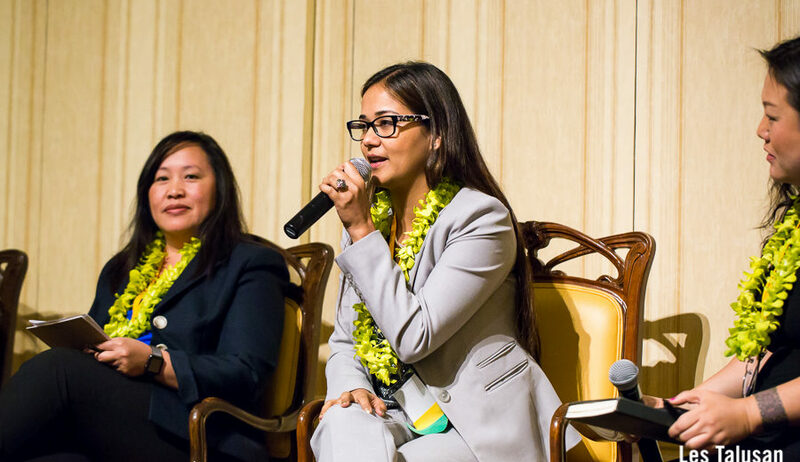 In her full-time job capacity, Rachelle is the Vice-President and Chief Operating Officer at PACE (Pacific Asian Consortium in Employment). Founded in 1976, PACE is a non-profit, community development organization that annually serves over 40,000 people through job training and placement; business development; early childhood education; financial education and asset building; affordable housing; and energy, environmental and weatherization services. As VP and COO, Rachelle oversees a budget of $30 million and a staff of over 300 employees. Rachelle is a graduate of San Diego State University where she earned two Bachelor’s degrees prior to pursuing her Master’s degree at Eastern Illinois University. 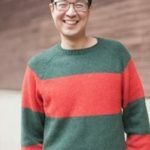 Duncan Hwang (APANO) currently serves as the Development and Communications Director for Asian Pacific American Network of Oregon (APANO), Oregon's leading AAPI grassroots advocacy organization. He first became politicized while attending the University of Michigan where he earned his bachelor’s degree in Political Science and Asian Studies. During this time he worked on numerous civic engagement and environmental campaigns. After graduating, he worked as a field organizer for a national non-profit focusing on voter registration and GOTV campaigns. Duncan then moved to Portland, Oregon and obtained his J.D. from Lewis & Clark Law School. After becoming an attorney, he relocated to Asia to practice international corporate law where he advised Fortune 500 companies on their cross-border merger and acquisition activities. 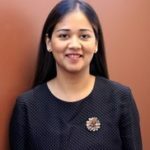 Ekta Prakash (CAPI USA) is currently serving as the Executive Director of CAPI USA, an organization that is dedicated to building vibrant communities and helping Minnesota’s newest immigrants and refugees navigate the services and systems they need to thrive. Previously, she had worked as a Programs Director at CAPI, managing its core programs to refugees and immigrants in the Twin Cities. Originally from India, Ekta earned her bachelor’s degree in Sociology from Patna University and then later pursued her Master’s in Sociology from Delhi School of Economics. She came to the United States after finishing her education in 2001. 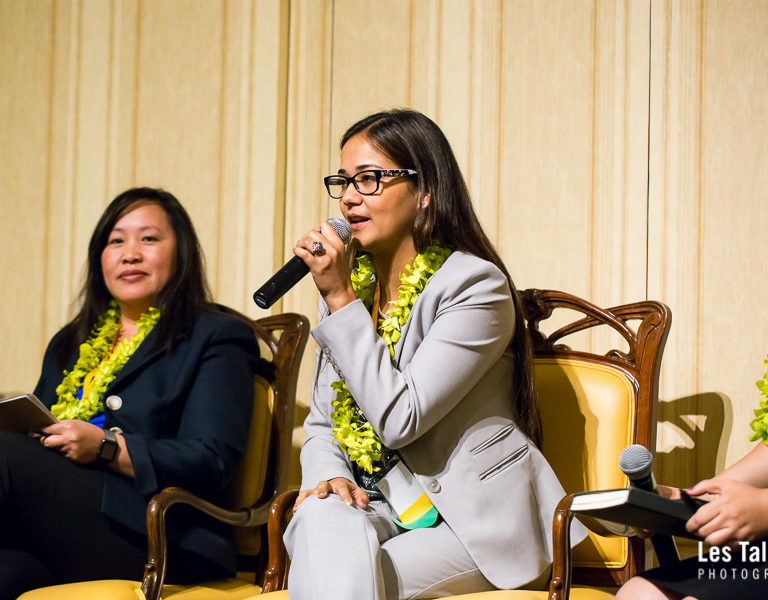 Join us in welcoming Rachelle, Duncan, and Ekta to the National CAPACD family!